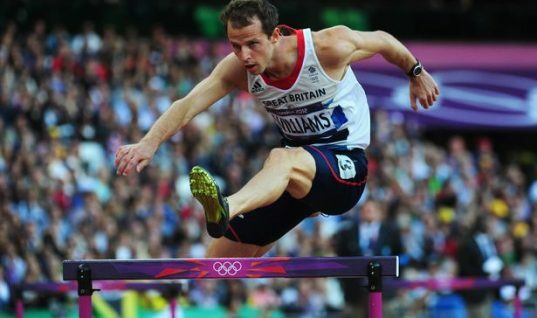 Olympic athlete Rhys Williams is set to compete again after he served a doping ban. The British hurdler served a ban of four months after he tested positive for a banned substance last year. Another Wales and Great Britain athlete, 800m runner Gareth Warburton, has had his doping ban reduced to six months after failing a test in June. The case of Warburton involved the same contaminated supplement, an energy drink that was found to contain anabolic steroid metabolites. UK Anti-Doping and the National Anti-Doping Panel cleared both athletes of knowingly cheating. The pair have had their doping bans backdated to the time of their provisional suspensions in July. In a statement, Rhys Williams said he was looking forward to competing at the 2015 World Championships in Beijing in August. 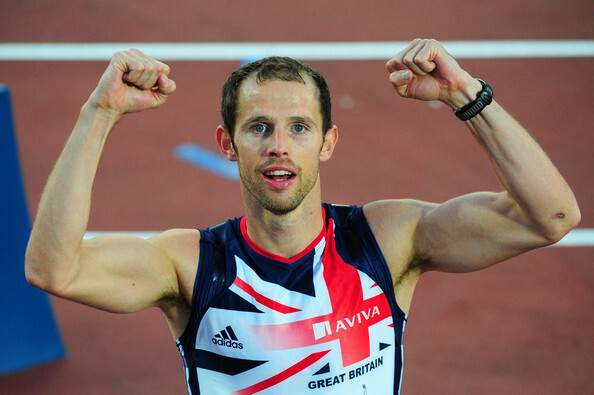 The British hurdler remarked he has always maintained that he have never intentionally taken any banned substance and following today`s decision, he is pleased that both UK Anti-Doping and NADP agree with this. In a statement released through his management company, Warburton said the last six months have been extremely difficult for him and those closest to him and so he would firstly like to take this opportunity to thank his family, friends, and fellow athletes for their continued support. Williams also remarked he is now looking forward to putting this difficult period behind him and getting back to what he loves doing. The 30-year-old is the son of Wales rugby great JJ Williams. Rhys said he carried out all necessary checks within his power before consuming the product, unfortunately in this instance he had been severely let down by a manufacturing company. He went on to remark that he accepts that responsibility for the supplements he take rests with him and he accepts the four-month ban. Rhys also remarked that this has been an absolutely devastating situation to have found himself in and missing out on the opportunity to represent Wales at the Commonwealth Games in Glasgow last year was particularly hurtful. Williams said he hopes younger athletes might learn from his experience and added he is looking forward to getting back on to the track, with his focus now firmly on gaining selection for the World Championships in 2015. The legal team of Williams were successful in arguing that the athlete should benefit from new powers of discretion in tribunal cases where there is no significant fault or negligence on the part of the athlete although the positive test came before the introduction of the new World Anti-Doping Code on January 1. In a statement, Colin Gibson, a partner at lawyers Charles Russell Speechlys LLP who represented Williams, said the decision handed down by the tribunal is significant in that it is an early application of the 2015 WADC sanctions to a case under the previous rules, and because it is likely to be a benchmark for future contaminated supplement cases. Gibson also said the tribunal in applying the sanctions under the 2015 Code elected to suspend Rhys Williams for only four months which means that Rhys is able to return to competition with immediate effect.